Enthusiasm and inspiration are free for the taking -- all that is required is being so inclined. Doubt -- on the other hand -- is very costly, it can cost you your dreams, and far more. The pathway to enthusiasm and inspiration passes through hope and courage, and once you arrive, it is self-sustaining, for once you get them started they reinforce each other . . . like a great belly-laugh. When you find yourself caught in the middle of this self-sustained sensation, you may find the faint questioning as to your right and your authority. This is when your right and your authority must have no reason, other than hope and courage, for this then becomes unreasonable and has no ability to be questioned. You will just be told that you are being unreasonable, to which you can answer, "Yes!" with great enthusiasm. This is why the best form of inspiration and enthusiasm -- is unreasonable -- it cannot be broken down with doubt -- and it re-delivers hope and courage -- steps up and defends itself unreasonably . . . right there, without hesitation. 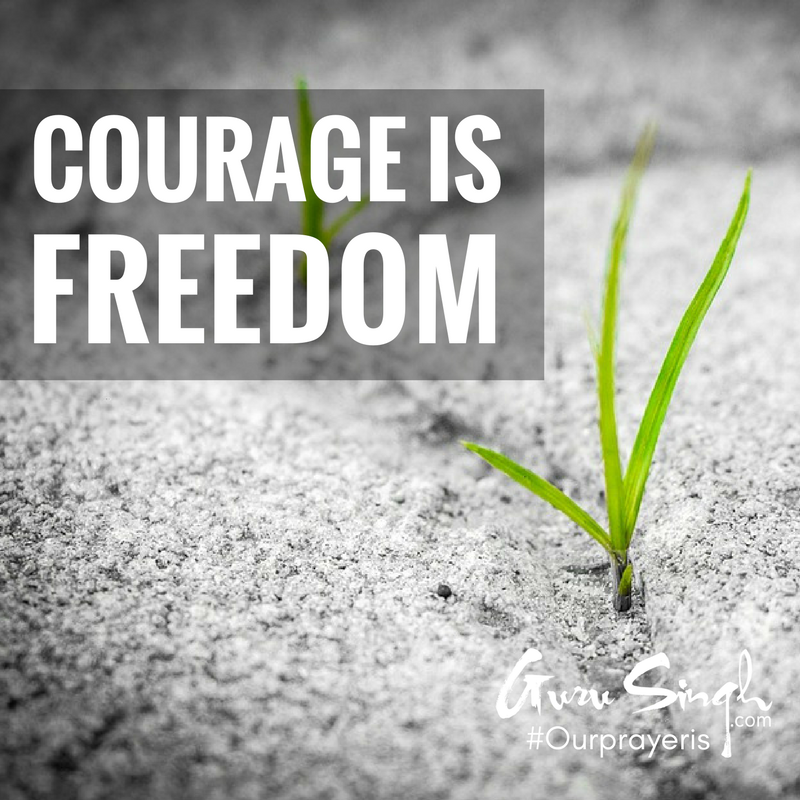 With each time you're confronted, you will be gifted with a free dose of courage, for they are all centered in the heart -- the cour -- and they fully support each other. This is freedom. As you become more inclined to act in this manner, you'll discover this self-sustaining energy creates great effort without effort . . . now you are operating with leverage -- the leverage of inspiration and enthusiasm. Our prayer is that you accept your right and your authority to be as inspired and enthusiastic as you like, any time you like; when questioned, give a huge smile; when laughed at, laugh along. Your health and your wealth will be grateful.